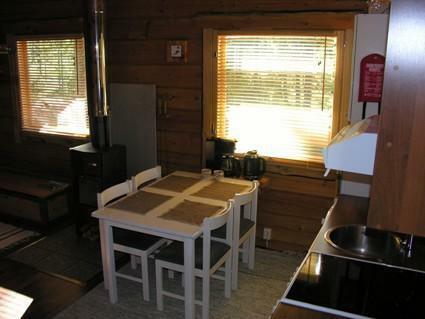 55 km north from Kemijärvi flatsided-log cabin 2008, livingroom/kitchen convertible sofa/bed, washroom (shower cabinet)/Toilet, sauna (electric stove), sleeping loft (steep stairs) 4 mattresses. 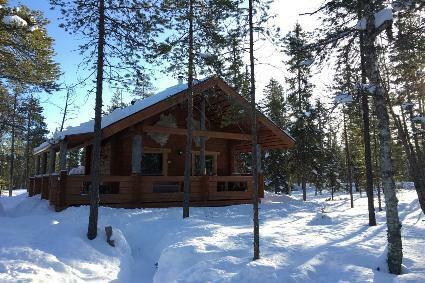 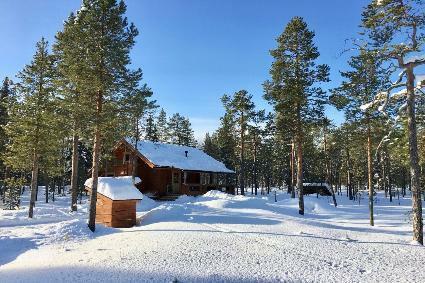 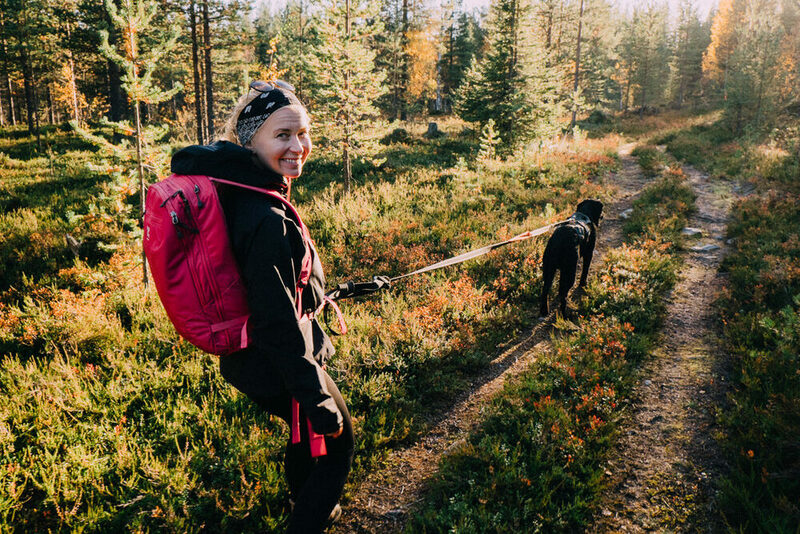 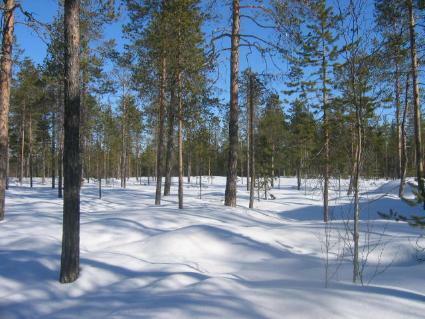 New and on peaceful spot standing cabin near by all the services of Pyhätunturi. 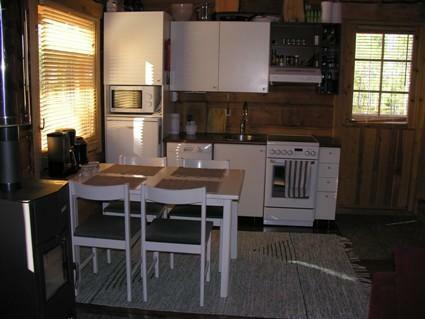 Families with children has also been noticed in the cabin.